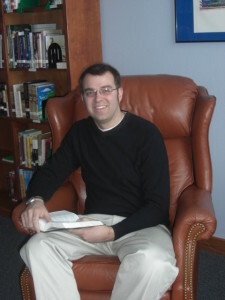 Kevin Heffernan is the senior pastor at Lord of the Lakes Church. Kevin’s teaching focuses on how our faith in Christ can make a difference in our everyday lives. Kevin comes from a long line of pastors and grew up in central Illinois. He earned a B.A. in Biblical and Theological Studies from Wheaton College, a Master of Divinity degree from Fuller Seminary and an ordination from Wartburg Seminary. Kevin previously served on staff at a large church in California before moving back to the Midwest. He and his wife Carol have two young children and cannot think of a better place to raise their family!